The twin demons of mental illness and addiction caused Samuel Taylor Coleridge to fail at nearly everything he attempted in life. Despite that, he produced a few works of poetic genius that have inspired generations of writers, artists and musicians. Moreover, his critical lectures and essays helped rescue Shakespeare’s reputation and secure the respectability of imaginative literature. If you love the Bard or Tolkien or Gabriel Garcia Marquez— or Rush or Iron Maiden, for that matter— then Coleridge deserves a measure of your gratitude. 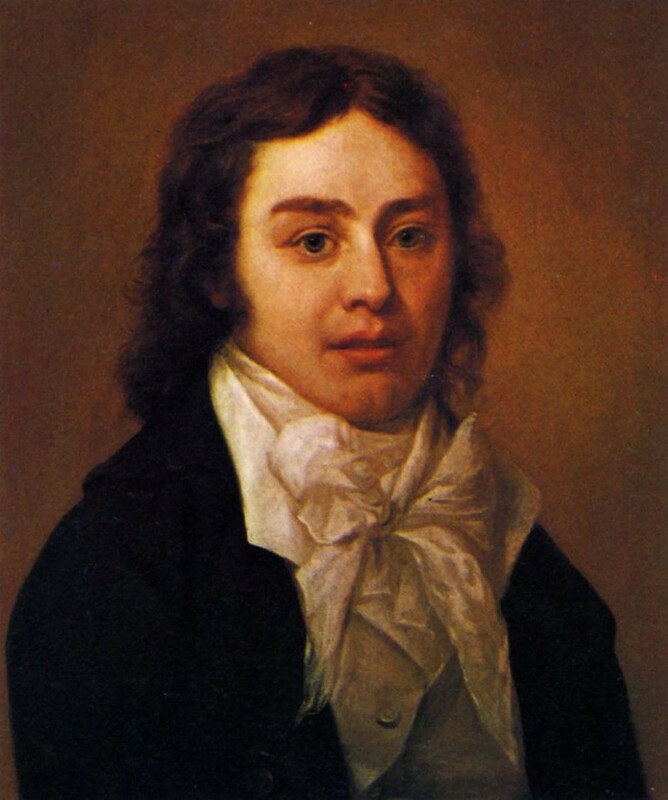 Born today in 1772 — the youngest of 14 children — Coleridge showed his intellectual aptitude early. At age six, he was already devouring books written for adults, including histories and novels like Robinson Crusoe. He hated sports, preferring to read, play and wander by himself. 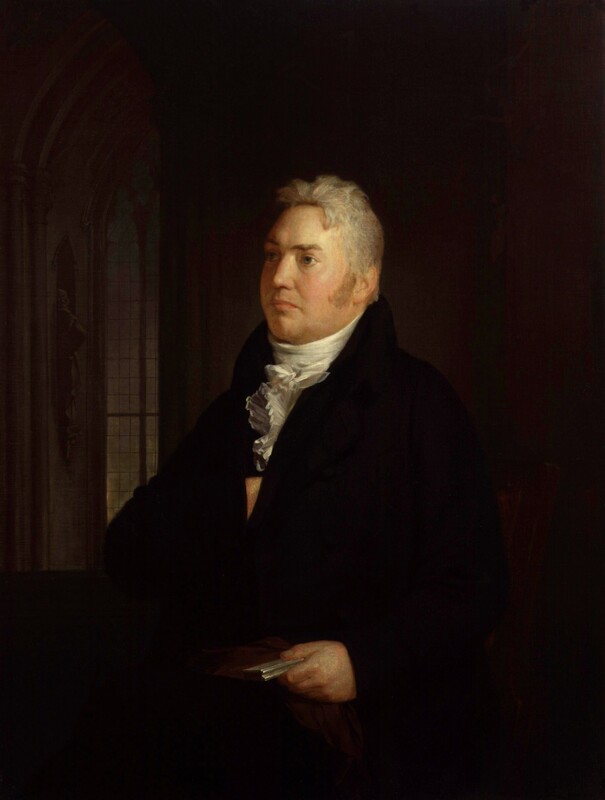 Coleridge enrolled at Cambridge in 1791 and won a prestigious poetry prize for an ode condemning the transatlantic slave trade. At college, Coleridge’s behavior became increasingly erratic. His attraction to Unitarian theology derailed his plan to follow his father as an Anglican priest. He composed poems supportive of the French Revolution until Edmund Burke’s writings and the Reign of Terror changed his mind so thoroughly that Coleridge dropped out of Cambridge in 1793 to enlist in the 15th Dragoons — under a pseudonym he adopted to thwart creditors and hide his shame over a recent romantic rejection. Mercifully, after a few months of miserable training, his brothers paid to rescue him from military service by reason of insanity. He returned to Cambridge briefly, and then dropped out, hoping to start a utopian commune in the wilds of the New World with some friends, but they never left England because they could find no one foolish enough to fund the venture. Coleridge never finished his degree. In 1795, he married Sarah Fricker. The next year, she bore him a son. Desperate for money, Coleridge considered becoming a Unitarian minister, but a wealthy admirer promised him a generous lifelong annuity to encourage him to devote himself to writing instead. Coleridge also helped Wordsworth hone his craft. Their friendship formed the nucleus of a prolific creative circle that grew to include Lord Byron and Percy and Mary Shelley. Collectively, their work largely defined Romanticism as an English literary movement. “The Rime of the Ancient Mariner” is a particularly stunning achievement. With beautiful language and evocative imagery, Coleridge spins an affecting and tragic tale with an ultimately redemptive message, sustaining perfect rhyme and meter while keeping the reader riveted over more than 600 lines. Unfortunately, lasting productivity and happiness eluded Coleridge. Sarah gave him two more sons — one of whom died in infancy — and a daughter, but he grew to dislike his wife and rarely lived with his family, preferring to travel and live with other writers. By the turn of the century, the sickly and depressed poet had slipped into a hopeless opium addiction that killed his poetic creativity. Financial troubles continued to dog him. He separated from his wife in 1808, and fell out with the Wordsworths shortly thereafter. Citing his lack of productivity, his benefactor cut his annuity. 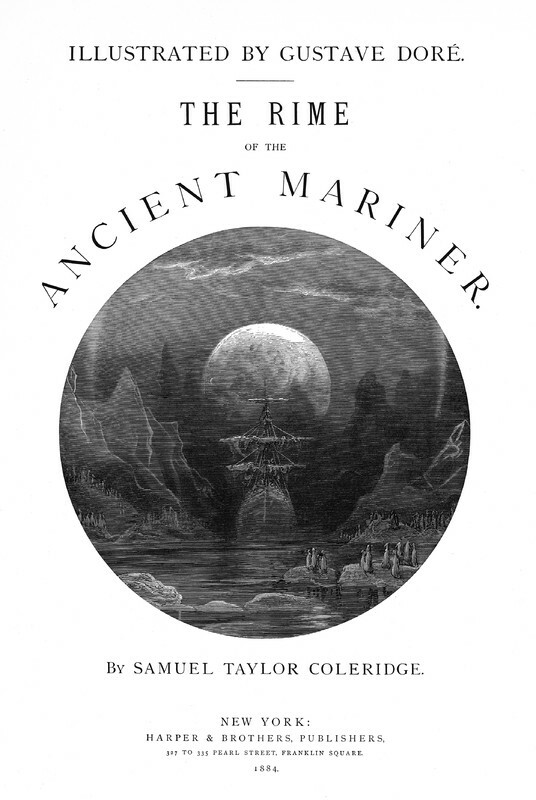 Like the ancient mariner he imagined, Coleridge achieved a measure of redemption before he met his end. In 1814, he placed himself in the care of a physician to manage his addiction, and managed to write prolifically over the last 20 years of his life. His poetry from that period is merely good, but his theological musings influenced the development of mid-century Anglicanism. Fluent in German, Coleridge helped popularize the philosophy of Kant and the works of Schiller and Goethe. However, his literary criticism proved most influential. Coleridge helped rehabilitate Shakespeare’s reputation from pummeling by Voltaire and Samuel Johnson. The recovering addict coined the phrase “willing suspension of disbelief,” arguing that authors could employ the fantastic as a literary device to explore reaches of human emotion inaccessible to realist writers. Originally conceived as a defense of Romanticism, this principle continues to underpin the literary respectability of the imaginative works of Tolkien, CS Lewis and Phillip Pullman, as well as the magical realism of Gabriel Garcia Marquez and Toni Morrison. Coleridge continues to inspire artists today. Movie studios produced adaptations of “The Rime of the Ancient Mariner” in 1925 and 1975. The heavy metal band Iron Maiden recorded a remarkably faithful interpretation in 1984, featuring extensive quotations from the original ballad. “Kubla Khan” helped inspire — in chronological order, and by descending degrees of direct literary influence and musical merit— Rush’s prog rock classic (“Xanadu,” 1977), a critically reviled film and soundtrack (Xanadu, 1980), a forgettable Menudo album (Xanadu, 1981) and a Broadway musical based on the aforementioned film, but with even more ELO songs (Xanadu, 1997). Modern scholars speculate that Coleridge may have been bipolar. It is sobering to consider what he might have contributed to world literature if modern treatments for that mental disorder had been available in his time. Coleridge died in 1834, supposedly of heart failure, but I blame premonitions of Xanadu. If you enjoyed this article, then please hit the little green heart down there to help others find it. I invite your comments. Thank you for reading.